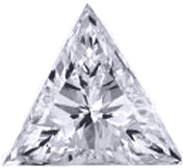 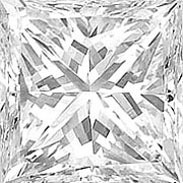 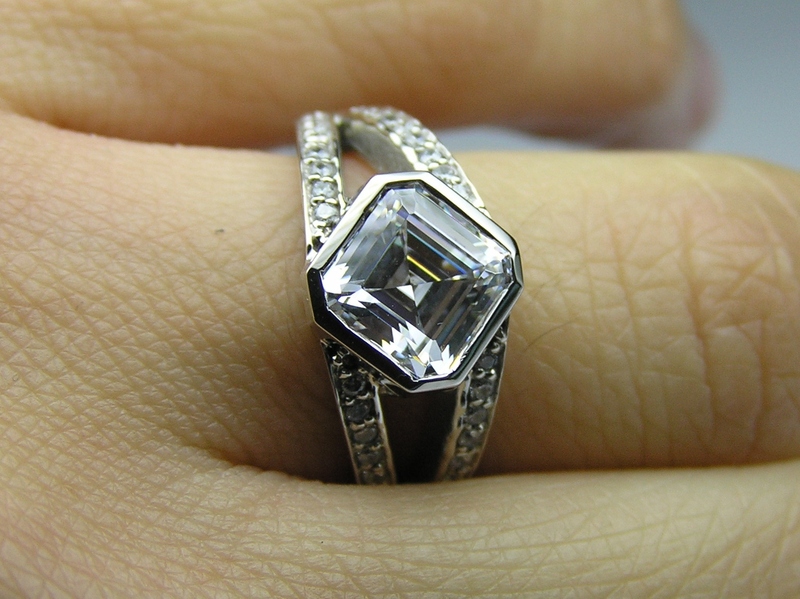 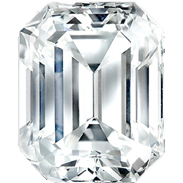 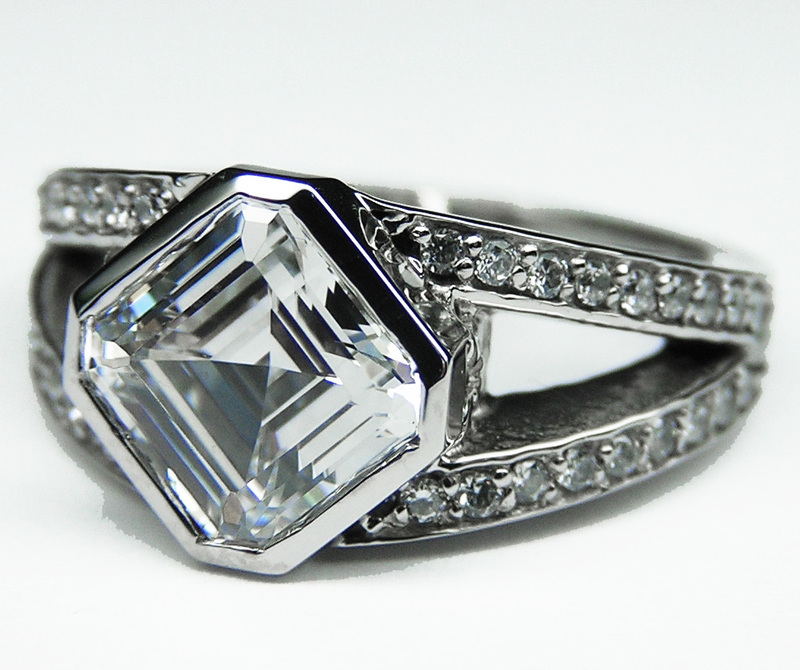 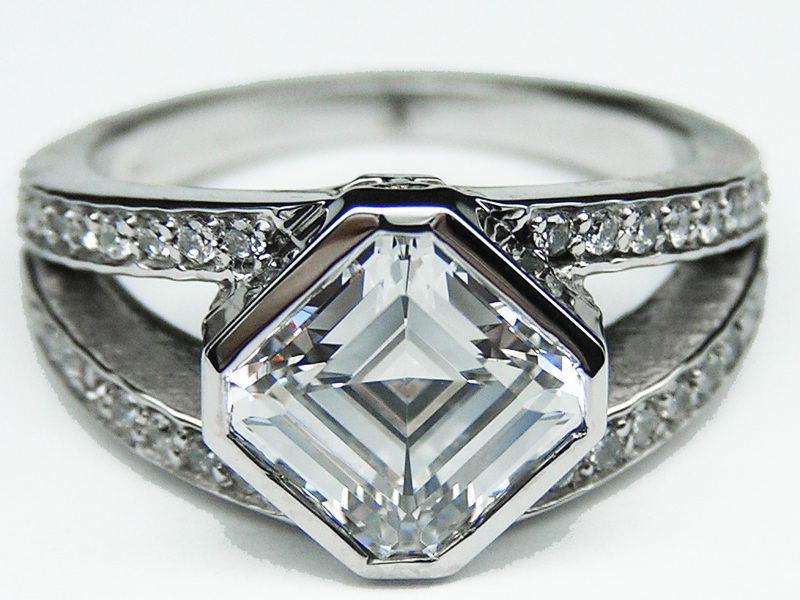 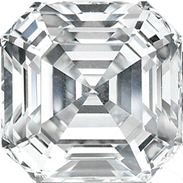 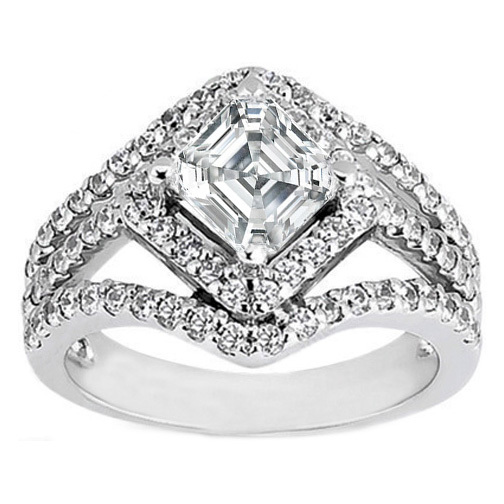 Asscher Diamond Diagonal Halo Engagement Ring Three Row Shank 0.83 tcw. Cushion Diamond Diagonal Halo Engagement Ring Three Row Shank 0.83 tcw. 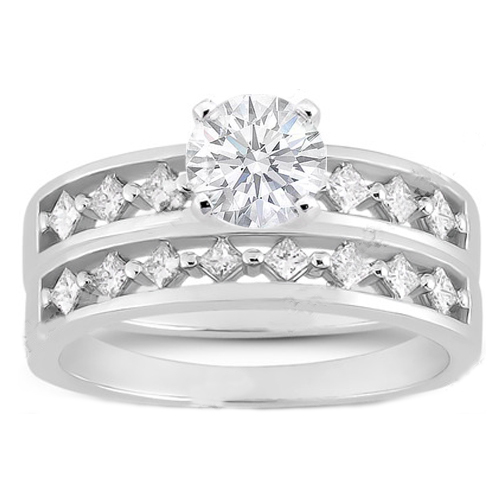 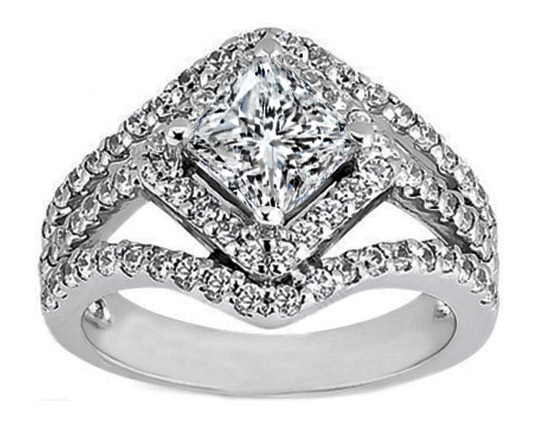 Radiant Diamond Diagonal Halo Engagement Ring Three Row Shank 0.83 tcw. 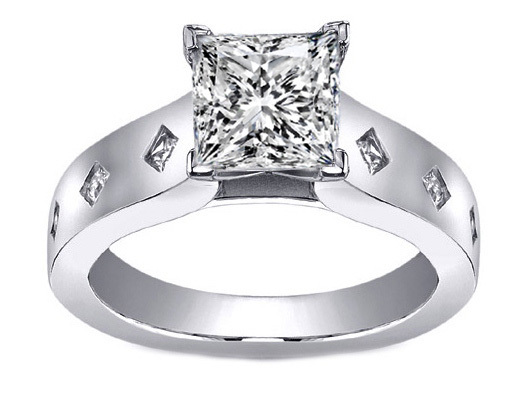 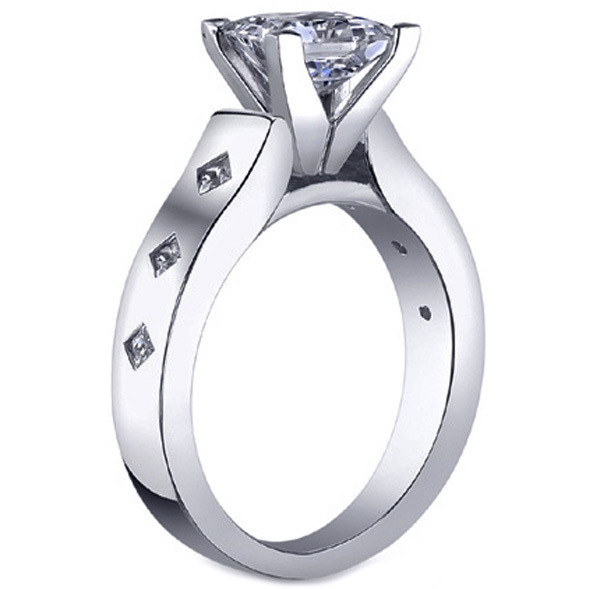 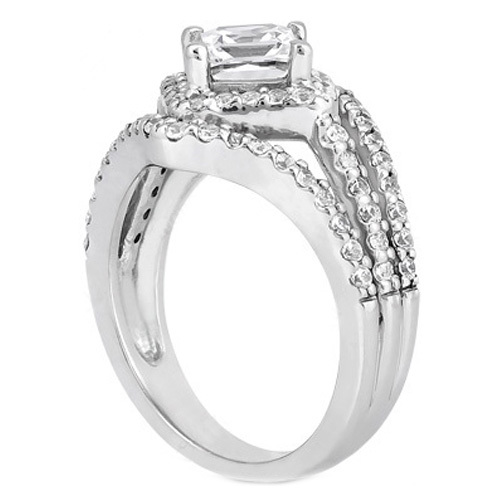 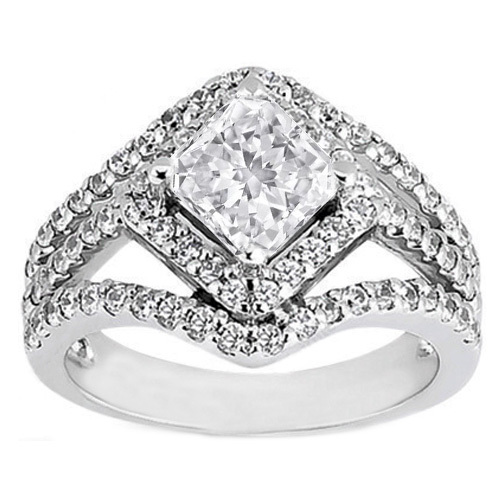 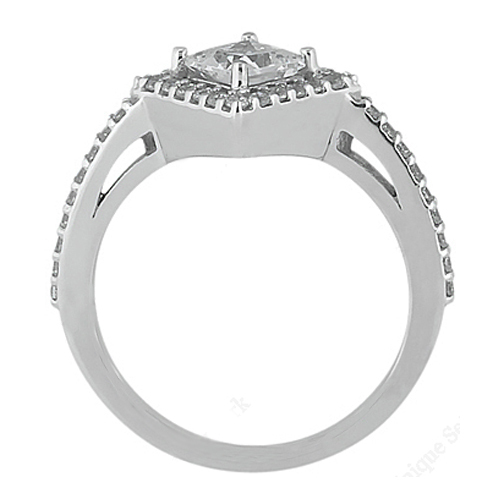 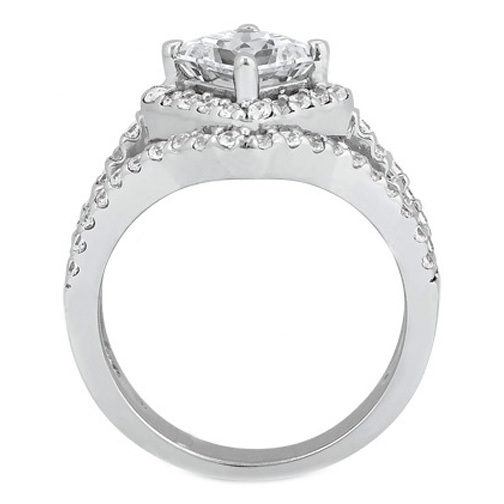 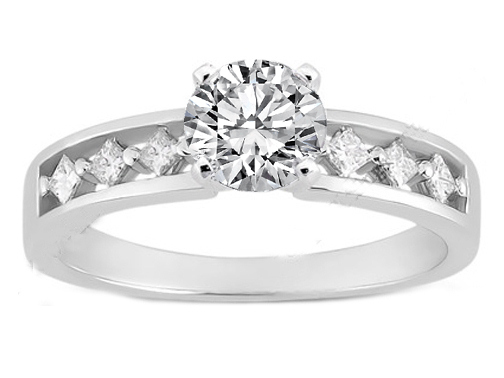 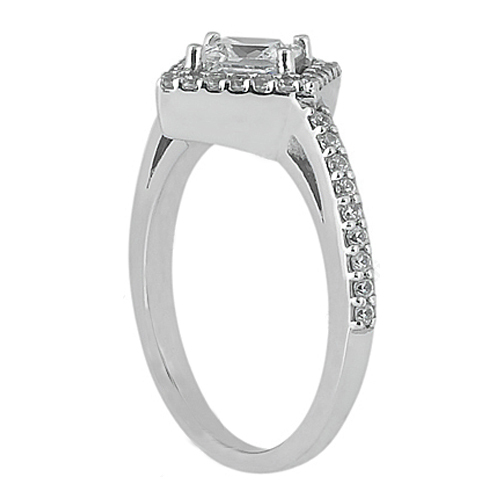 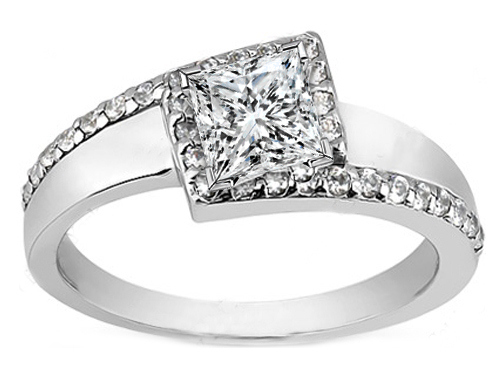 Princess Diamond Diagonal Halo Engagement Ring Three Row Shank 0.83 tcw. 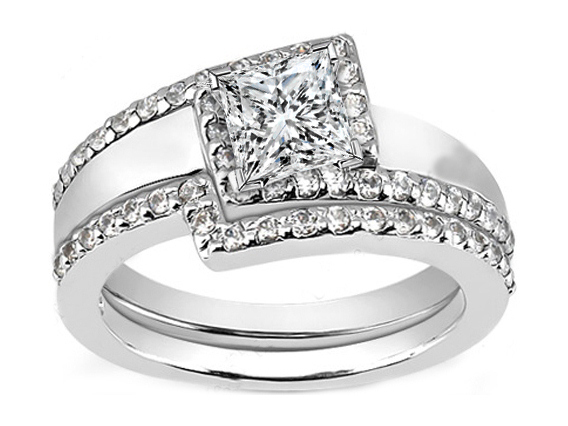 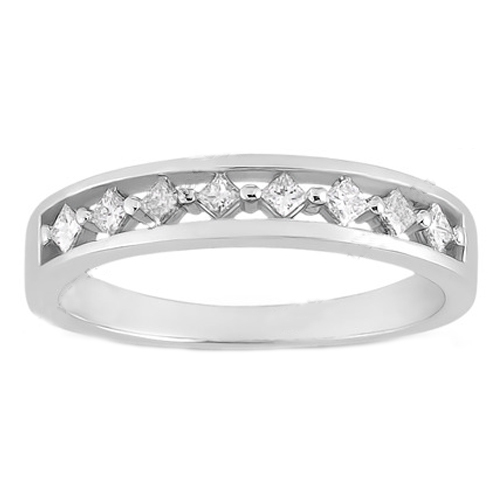 Diamond Engagement Ring Diagonal Princess Band & Matching Wedding Band 0.42 tcw. 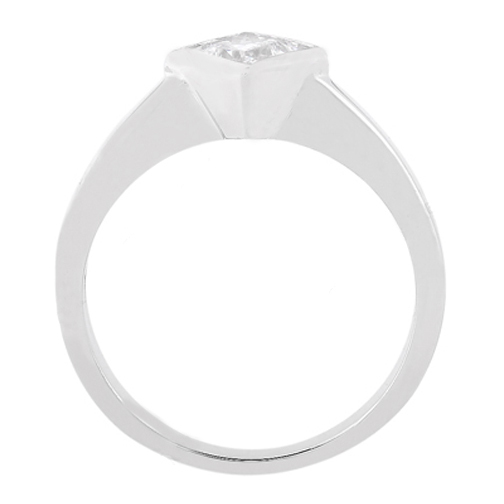 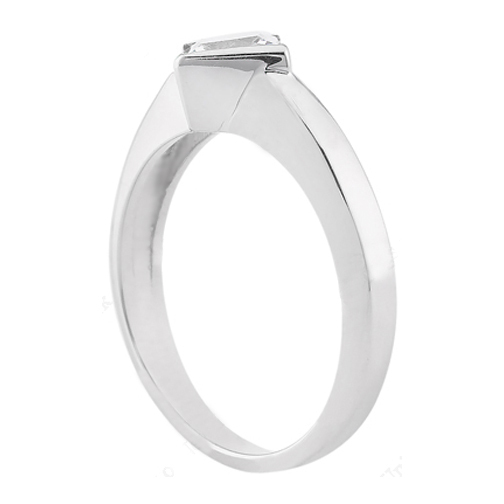 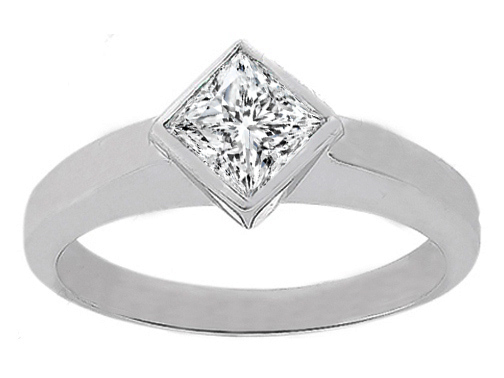 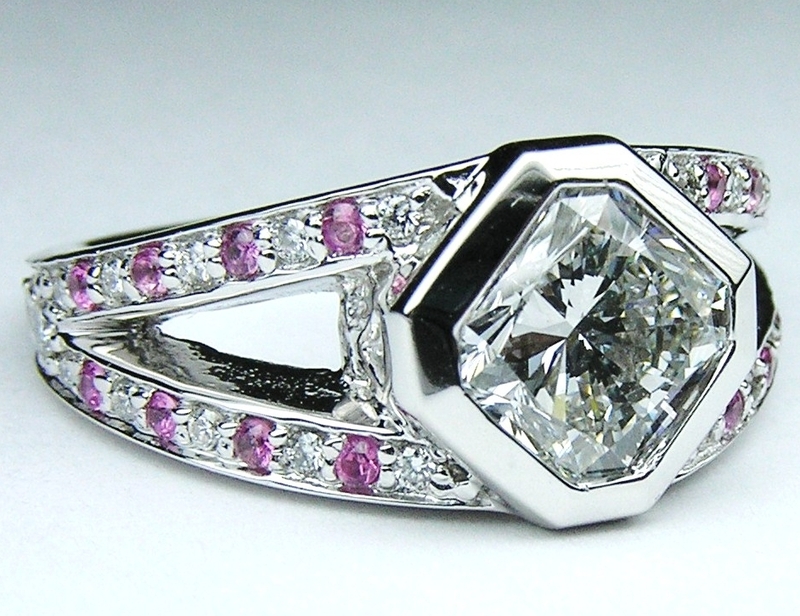 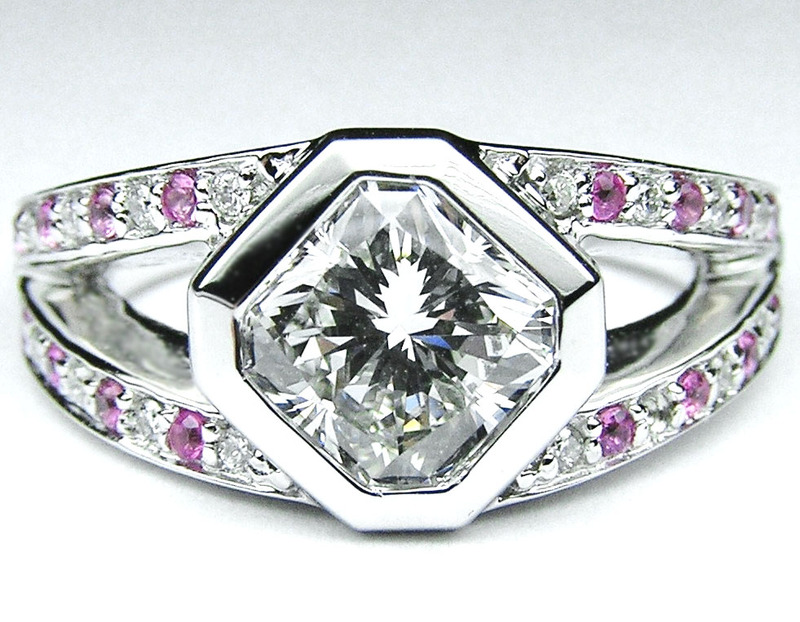 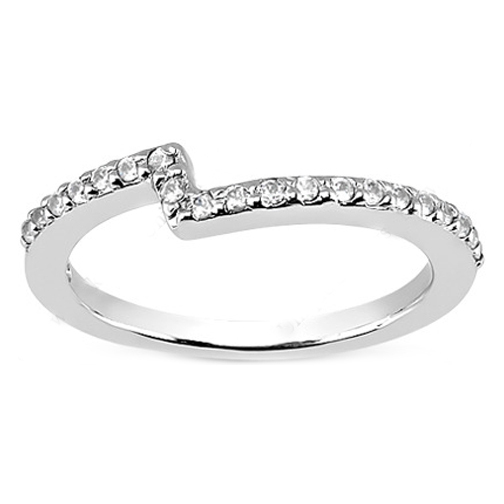 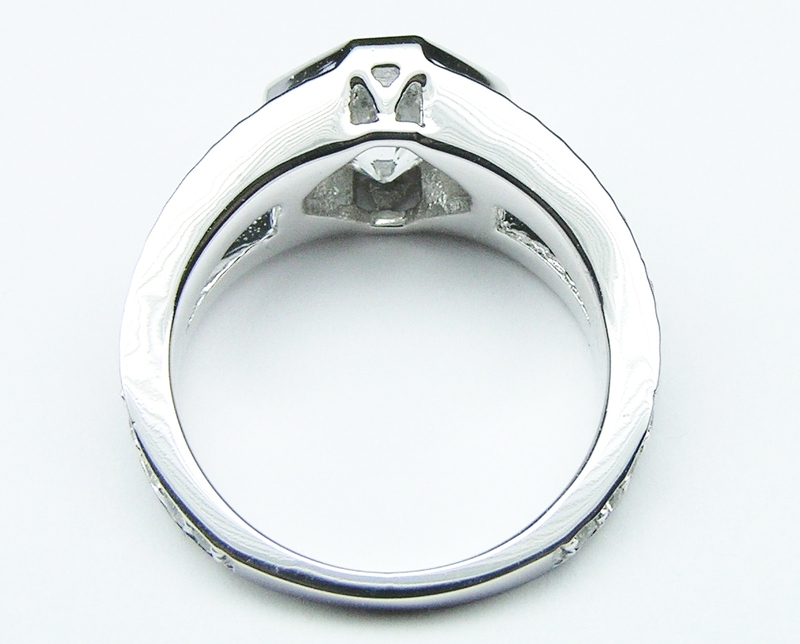 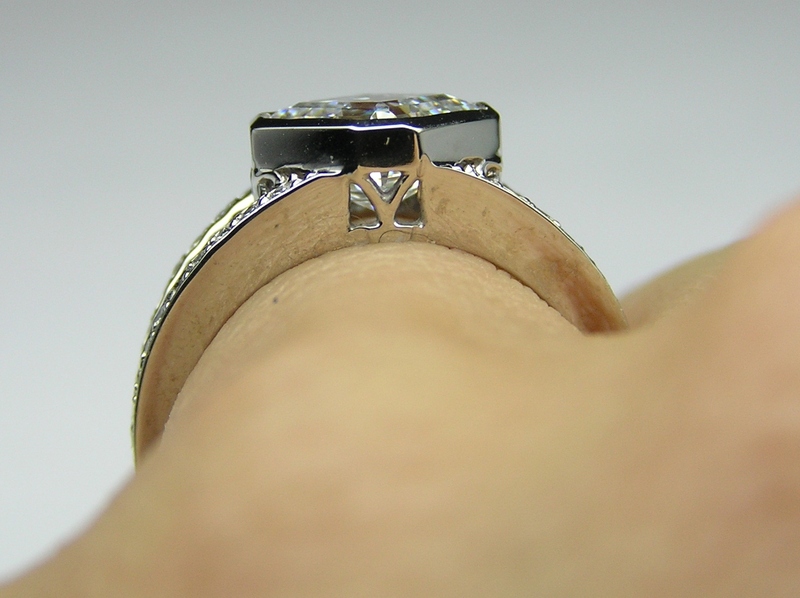 Diamond Engagement Ring Diagonal Princess Band 0.18 tcw. 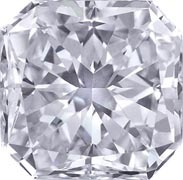 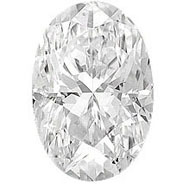 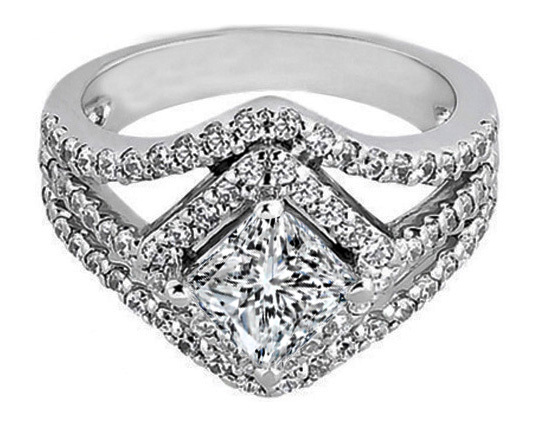 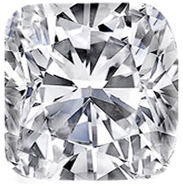 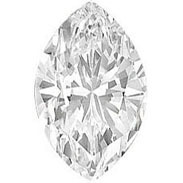 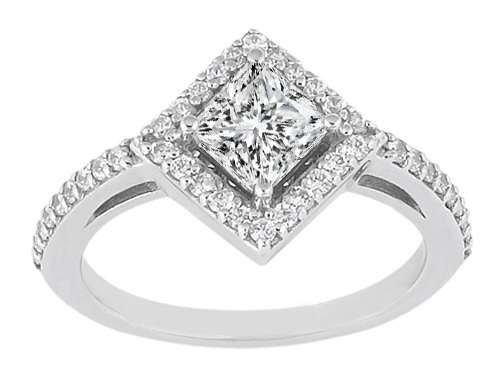 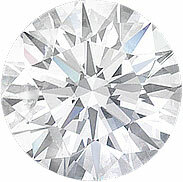 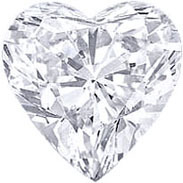 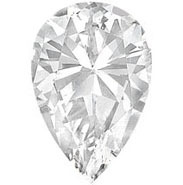 Princess Diamond Diagonal Engagement Ring Pave Halo 0.4 tcw.